Sales for The Last of Us has exceeded 3.4 million copies worldwide as of July 3, according to Sony. “These sales figures are a testament to the blockbuster quality of The Last of Us,” said President of Sony Computer Entertainment Worldwide Studios Shuhei Yoshida. 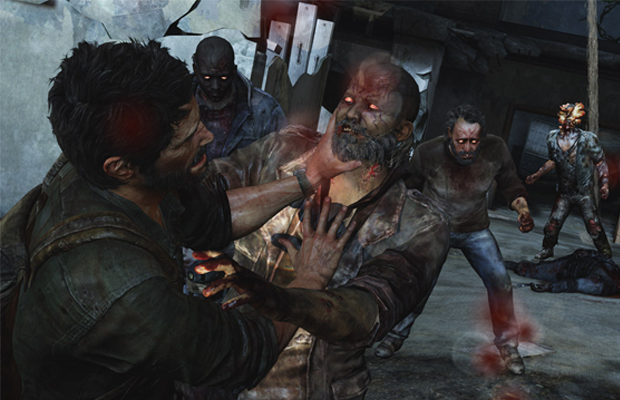 The Last of Us also received high critical praise from nearly every outlet, garnering a 95 Metacritic score. Did you pick up The Last of Us? What did you think? Follow us on Twitter and like us on Facebook to let us know.